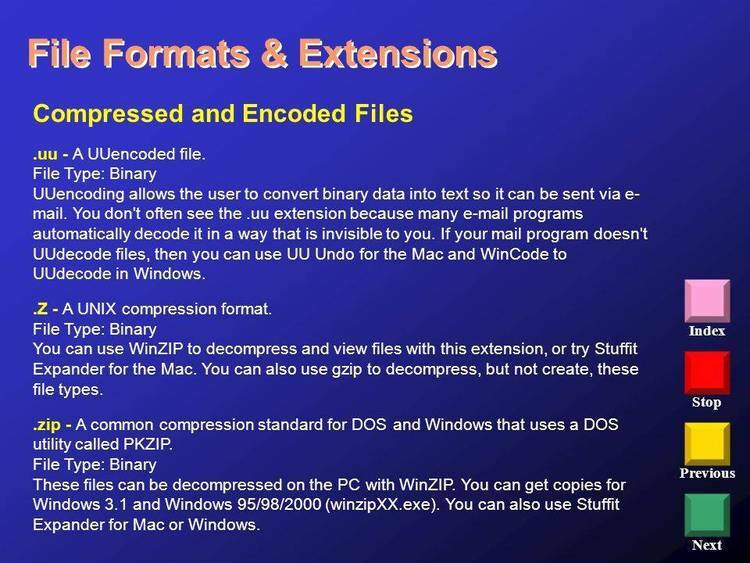 UUencode/decode for MAC and MS-DOS files. is not even close to the standards I use in definitive programs. recognise these as not being encoded. "FROMMAC example.mac example.dos" will result in a file called EXAMPLE.DOS. sections, the standard uuencoded sections will remain intact. ASCII files, as well as any mixture of these. original package UU30.ZIP (or UU30.EXE). FromMac was written in a mixture of Pascal and assembly language. do not consider worth its salt. deleted after they have been uudecoded.